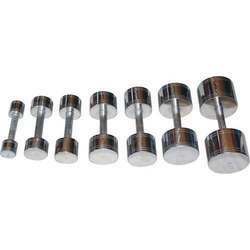 We take pride ourselves in offering a superior range of the PVC Dumbbells Bar is manufactured by using fine quality material that is procured from reliable entities in the market. These are highly demanded for its features like high on quality, durability and high grip. 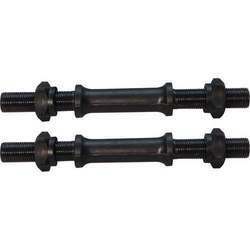 We offer them which are available in sizes of this bar are 12 inches and 15 inches. Our range is available at cost effective rates as per the standard norms. We are manufacturing and trading an exclusive range of Bhaseen Champion Bar to our clients which are provided under the guidance of our experts. These are available in different sizes as per the weight to be lifted. Our range of these bars is highly preferred in the championship in the weight lifting contest. We offer these as per the various necessities of clients mentioned. We are the well known manufacturers and exporters of a wide range of Solid Steel Dum bells which are fabricated by the usage of optimum quality material and new technology. Our range of these are acknowledged for features like durability, easy to lift and high grip. Furthermore, we are committed to meet the bulk demand of our clients within the committed time frame. We offer these between 1kg to 35 kg’s. 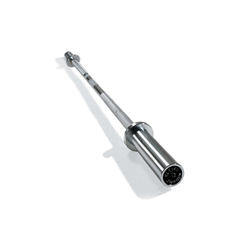 We offer a gamut array of the Weight Lifting Eod to our clients which are fabricated by usage of premium quality material that is sourced from trustworthy vendors in the market. It is also checked stringently by quality analysts to ensure that the defect free range is supplied to our customers. Hence we offer this at affordable rates as per the international standards. 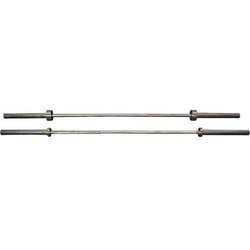 Looking for Weight Lifting Rods and Dumbbells ?